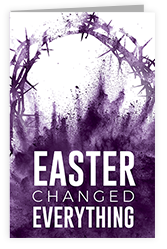 The Arizona Southern Baptist Convention and Outreach, Inc. have partnered to provide you with powerful resources to help you connect with your community. 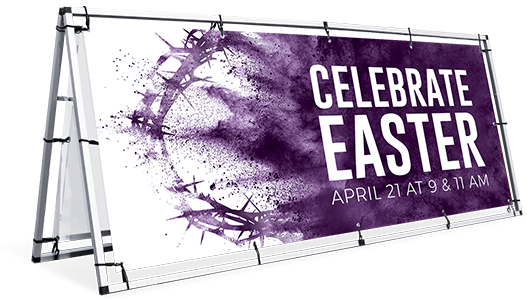 Join with AZSBC churches across Arizona as we unite to invite more people than ever to come and hear the Gospel message this Easter! 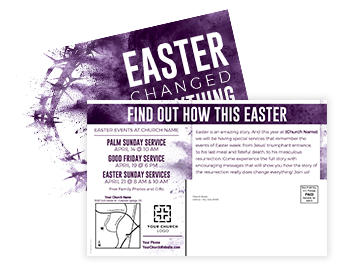 Use these proven outreach tools to reach your city and share the hope of Jesus. 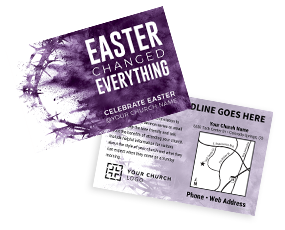 Designs can be customized with your church information, including service times, website, map and logo. 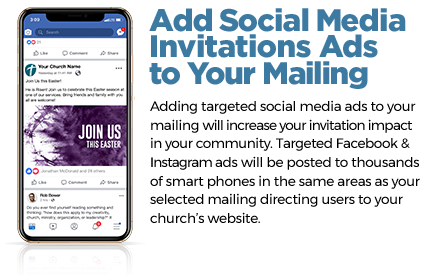 To receive your social media ads, first select your postcard mailing option , then select the Outreach Everywhere option. An Outreach Specialist will walk you through next steps for your mailing and social media ads.